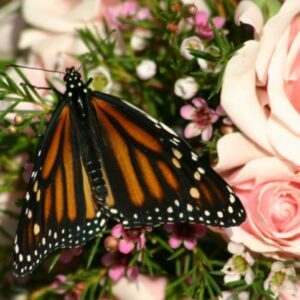 Our butterflies have been known to make appearances at a memorial or funeral. 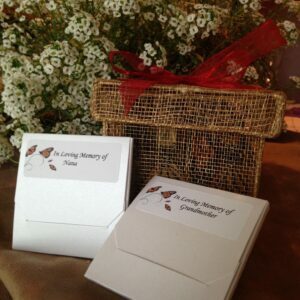 Add a special touch and celebrate that special person in a unique way. 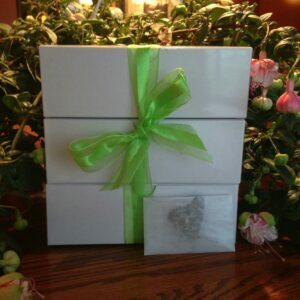 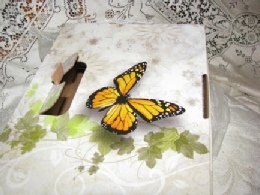 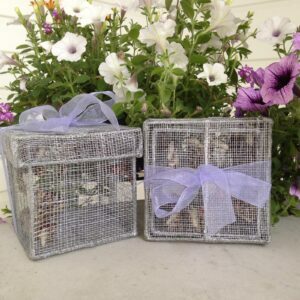 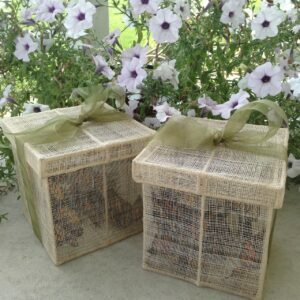 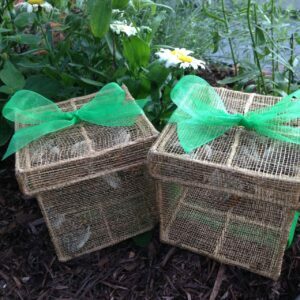 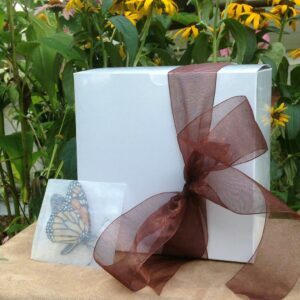 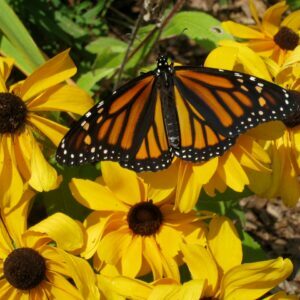 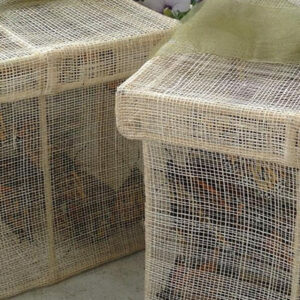 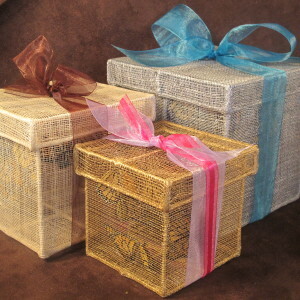 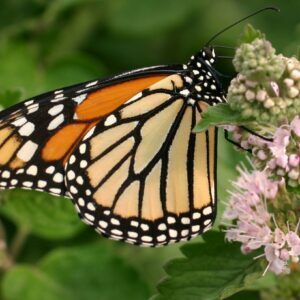 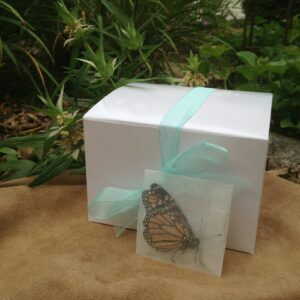 Browse our butterfly release packages that are geared towards celebrating a loved one.